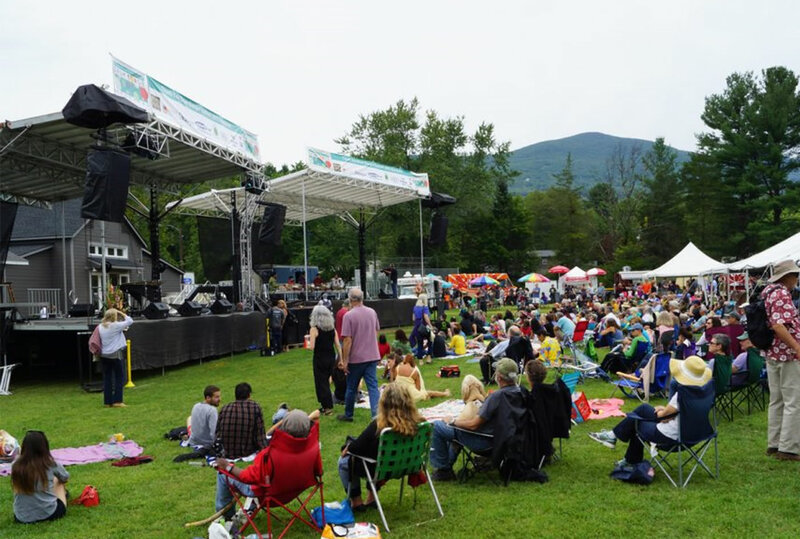 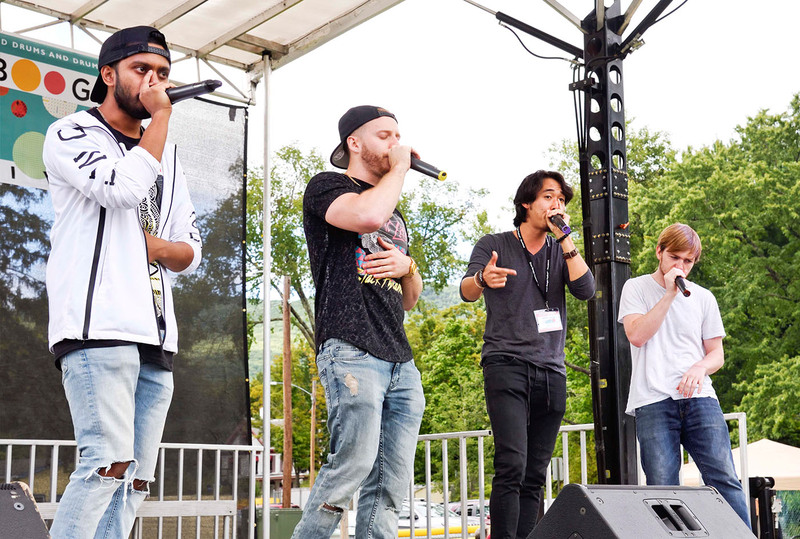 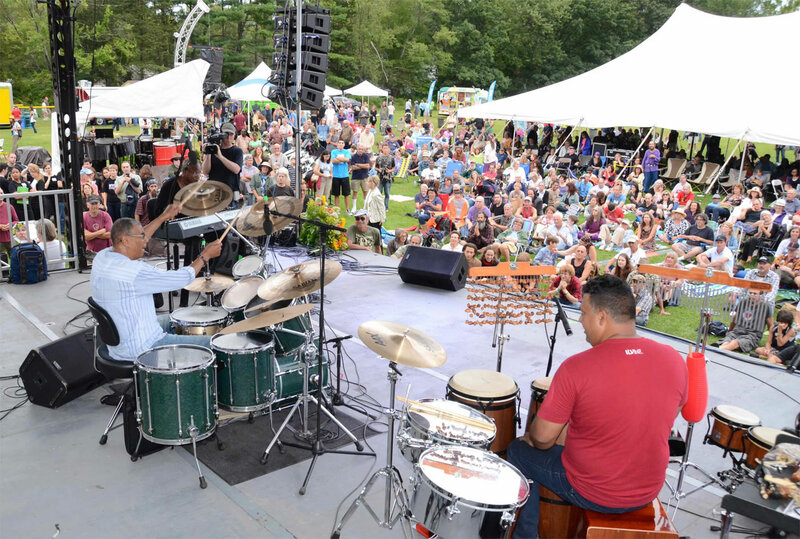 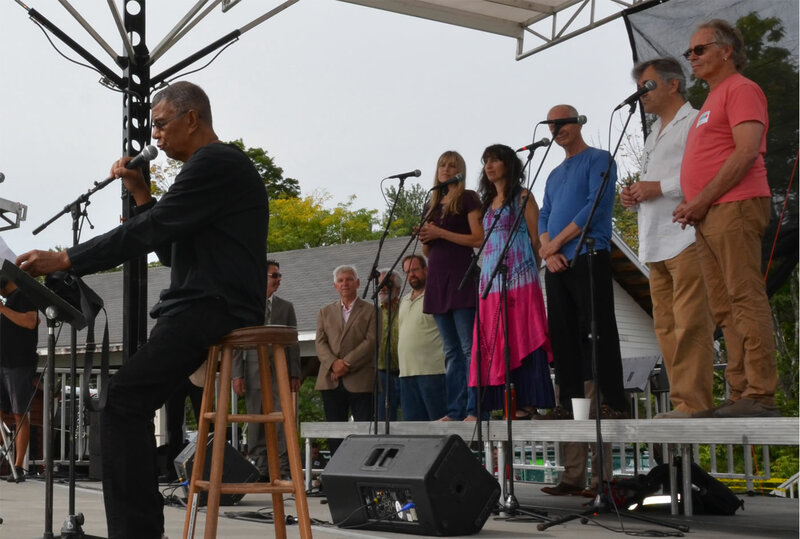 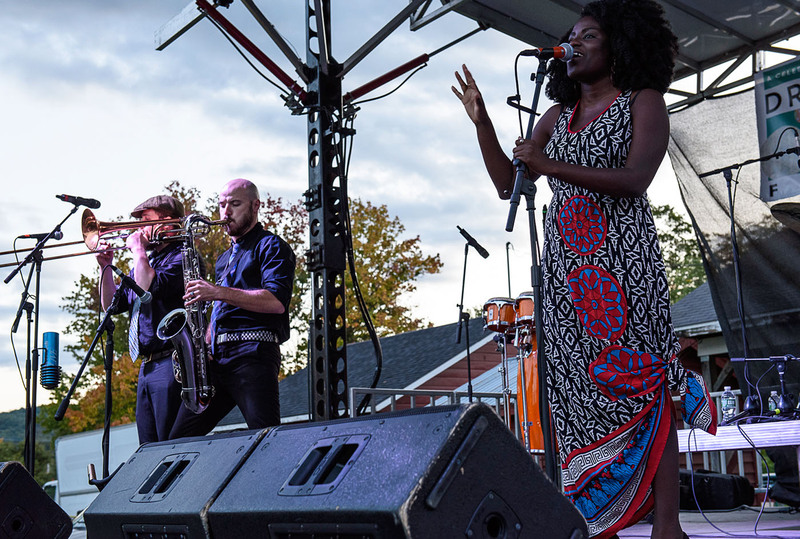 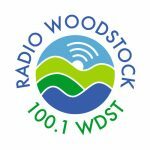 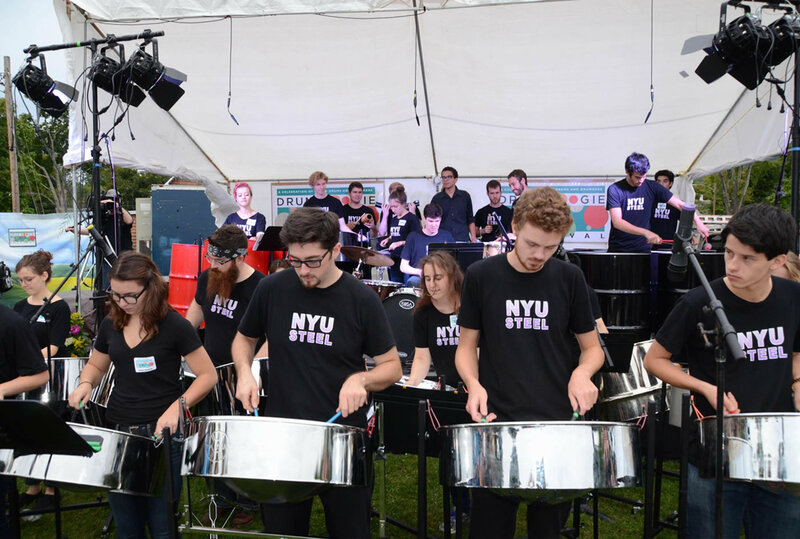 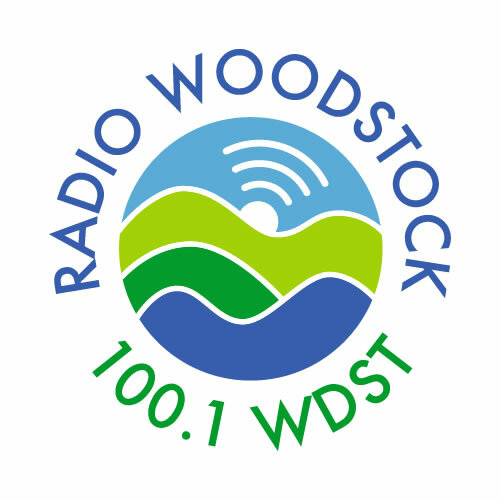 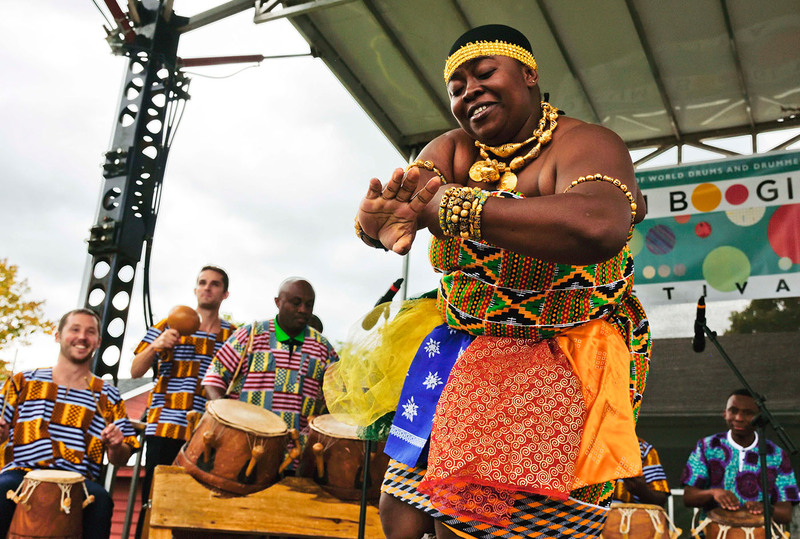 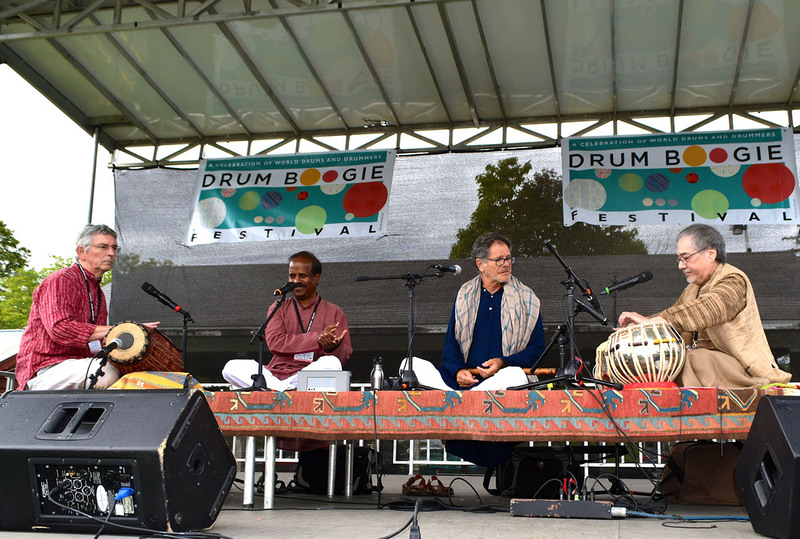 Drum Boogie Festival date set for Saturday Sept. 7th, 2019! 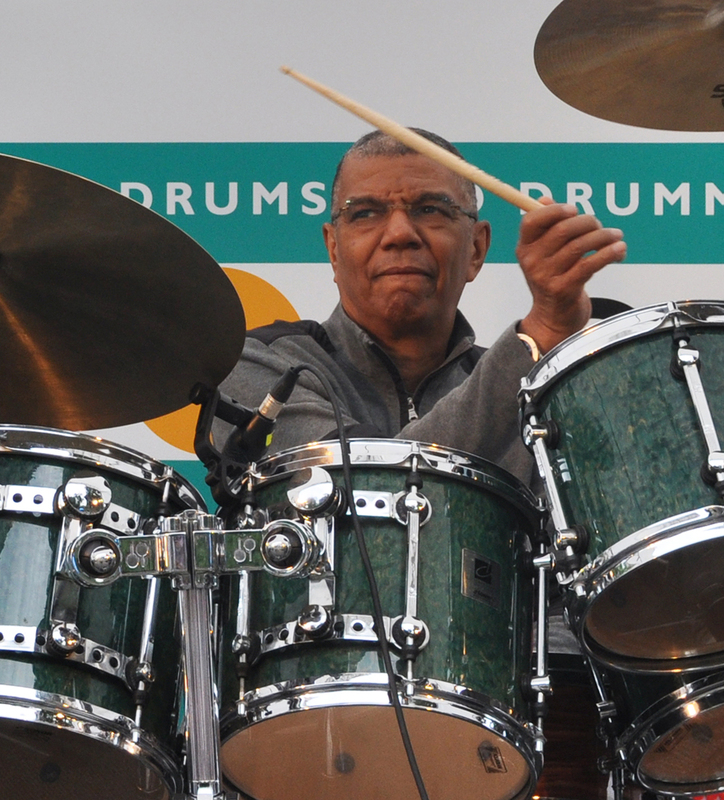 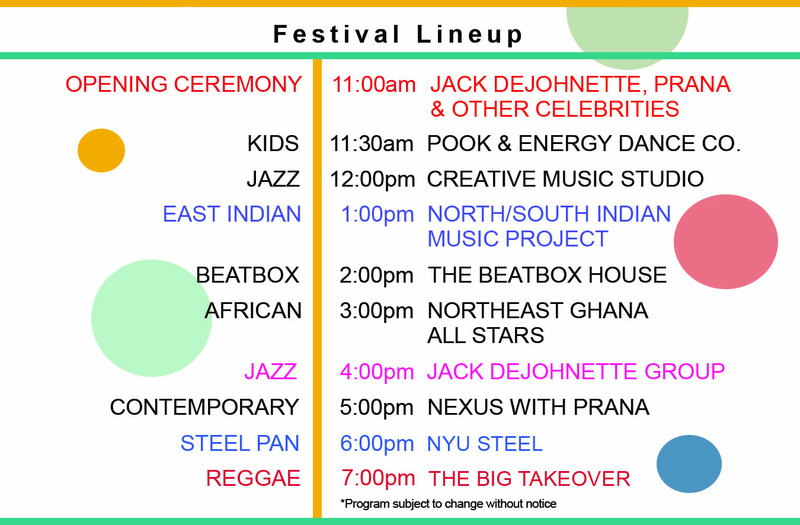 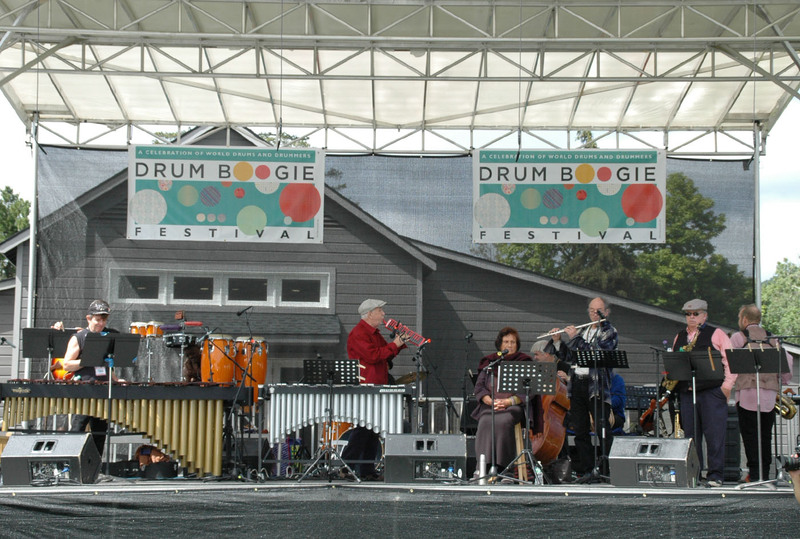 Drum Boogie Festival is celebrating its 10th year! 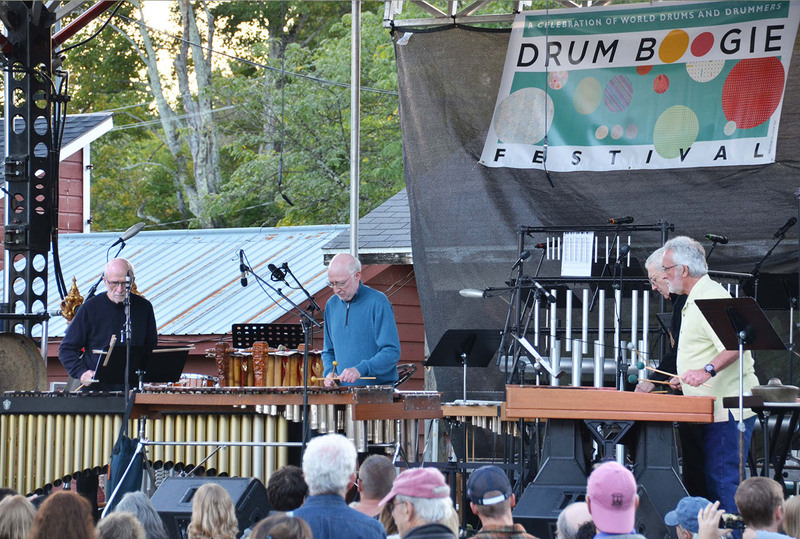 Drum Boogie Festival is in the works for 2019!